Employers expect online—not paper—portfolios. Our tech columnist gives you all the options for creating your own portfolio website. Who can possibly keep track of all their passwords? Our tech columnist offers some strong solutions. Want to brush up on skills and strengths before you enter the workforce? 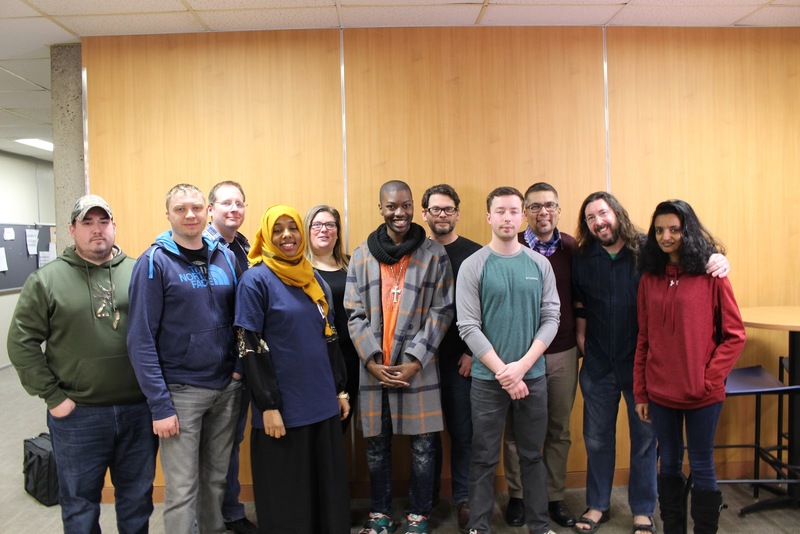 Metro State offers free acess to Lynda.com video tutorials. 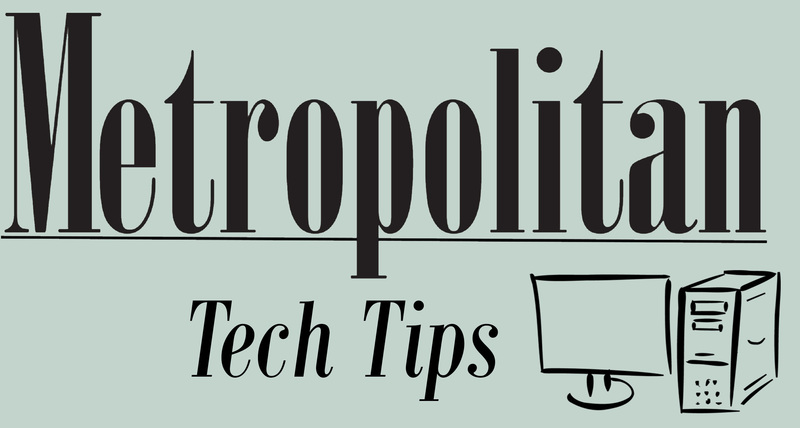 The Metropolitan’s Web Editor makes the case for the convenience of a college app. 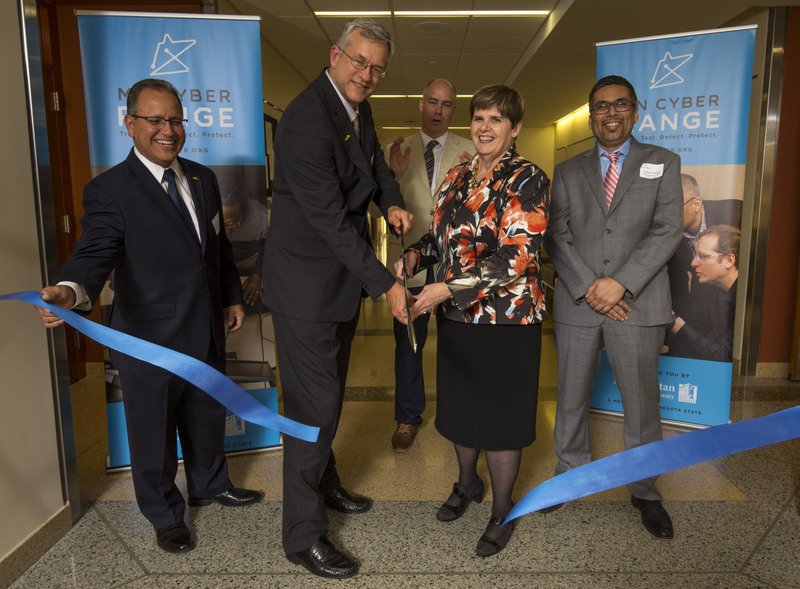 Metro State gets two big tech upgrades: the first cyber range in Minnesota, and a redesigned university website. 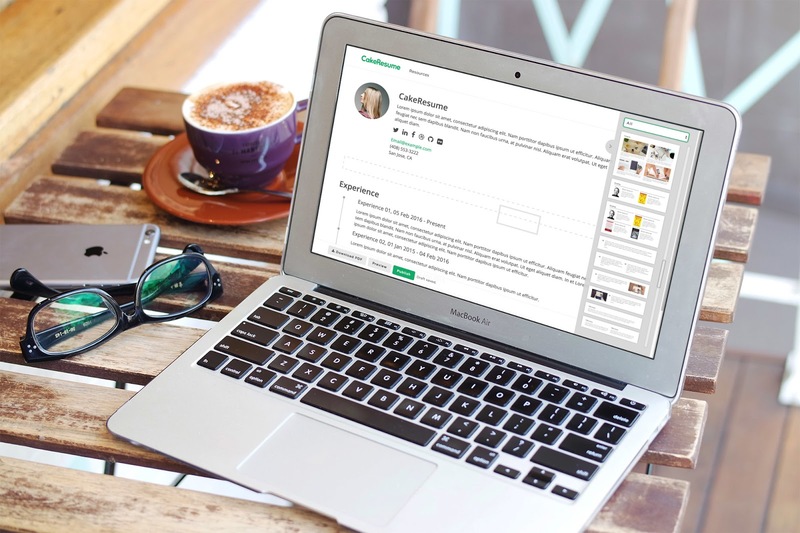 Students can log on to Handshake to register for campus job fairs and resume reviews. 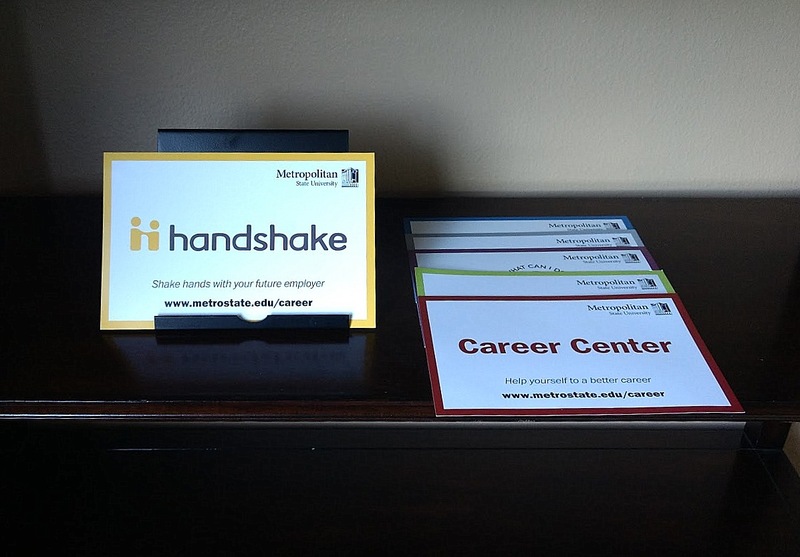 But Metro State’s Career Center says Handshake is much more than a transactional website. 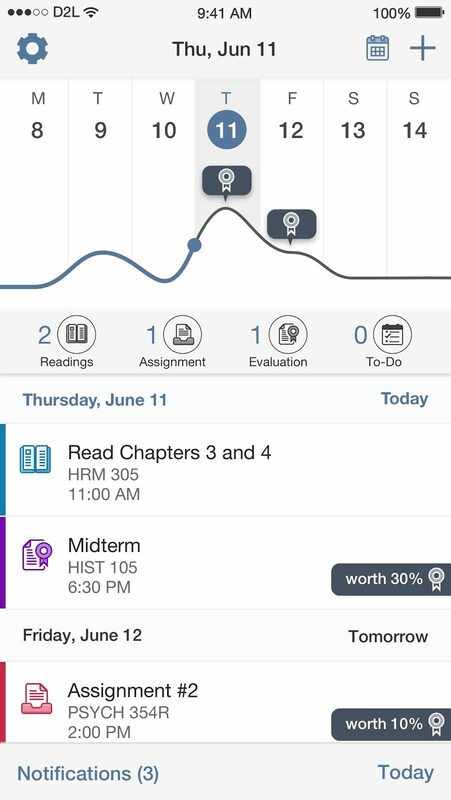 Tech writer says these apps are essential school supplies. 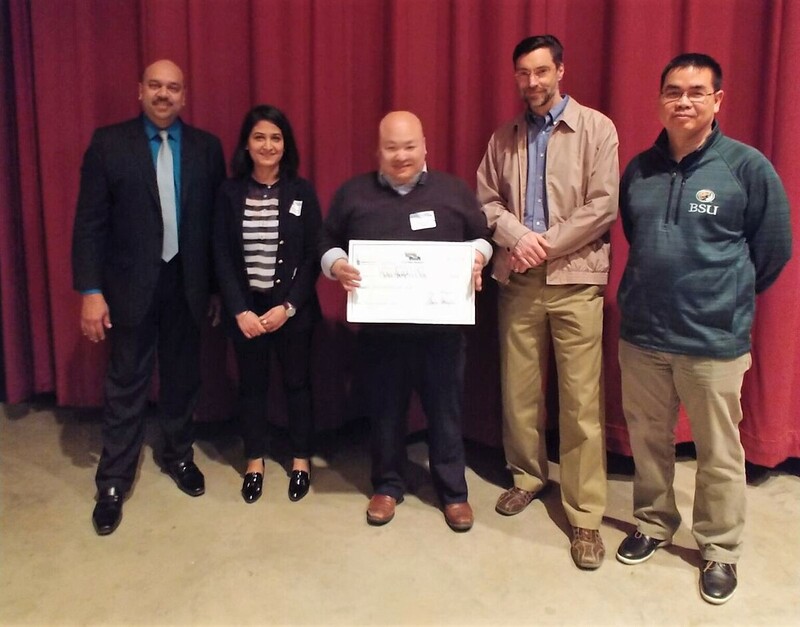 Metropolitan State students took second place at the 2018 Data Derby, a statewide data science competition. 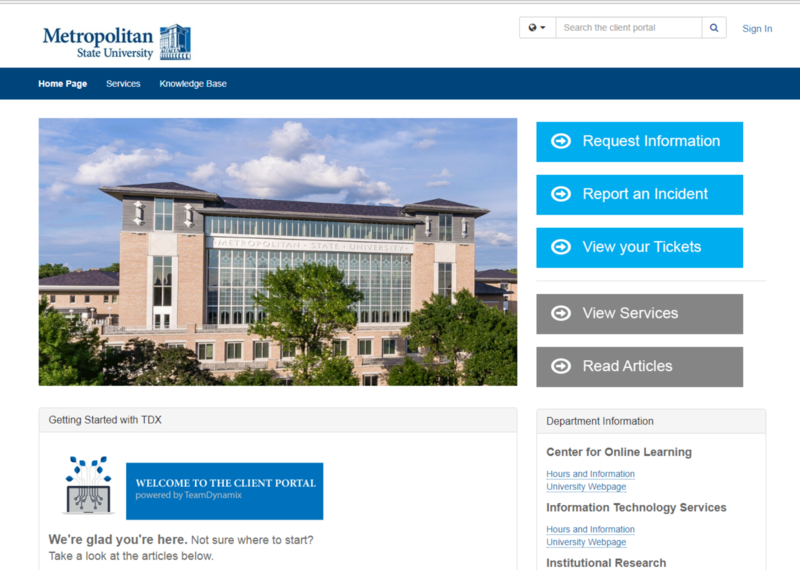 ‘Countless services, one URL’ is result of yearlong tech revamp project. 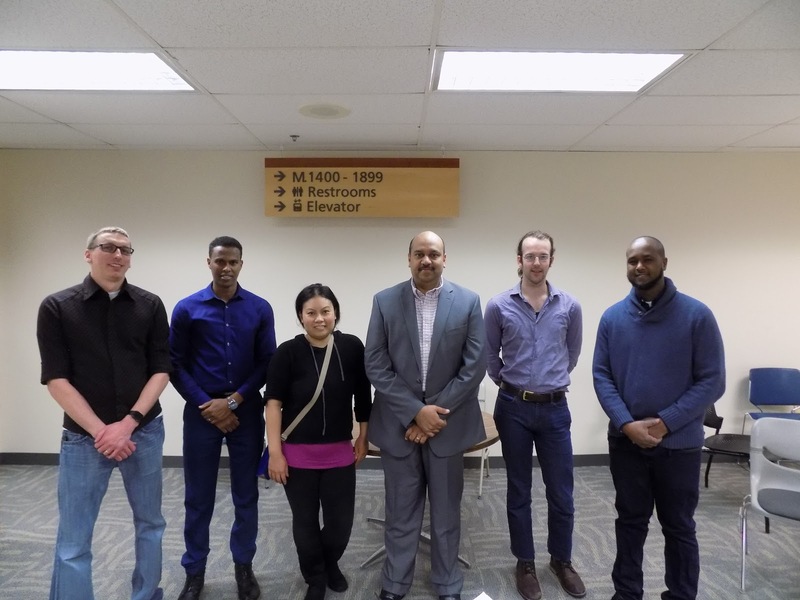 Metro State students receive award in their first data analytics competition.